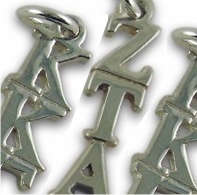 Back in the “olden days,” a noble fraternity man would give a gold or Silver Lavaliere Drop with his fraternity’s letters to the lady he loved. 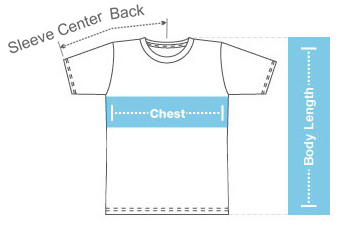 It was considered very serious business. 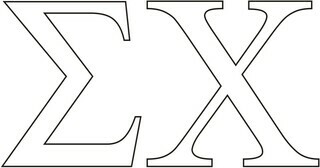 Nowadays, this cherished fraternity and sorority tradition still lives on! 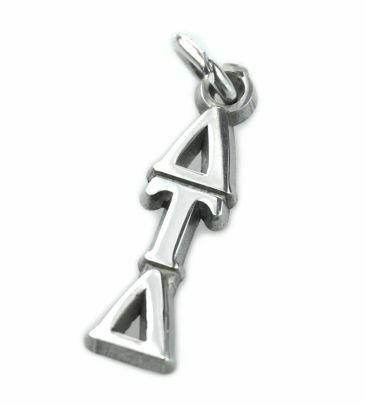 Sorority sisters love to wear Lavalieres because they are gorgeous pieces of Greek sorority jewelry that have a special significance for sororities. 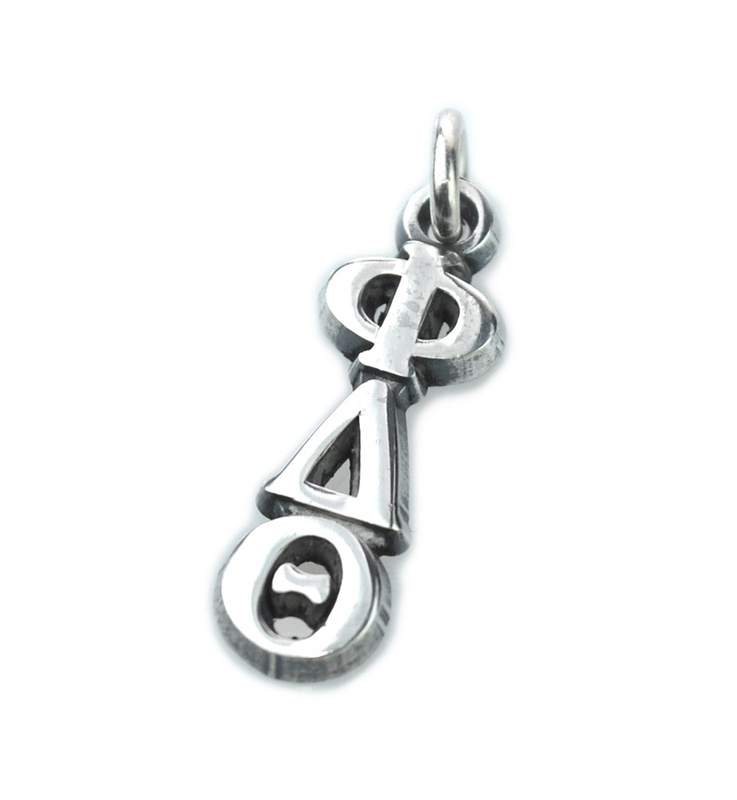 The sterling Silver Lavaliere Drop pictured here is a vertical style charm. 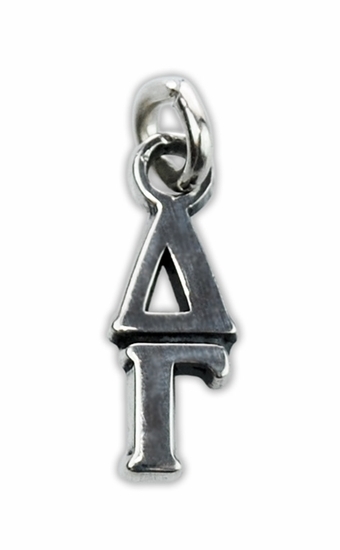 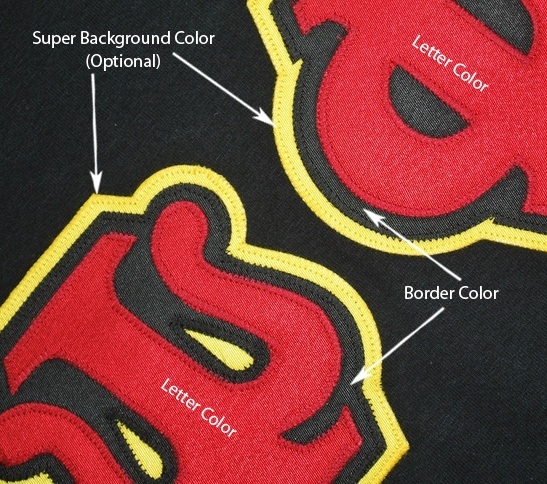 Choose the lettering for your fraternity or sorority lavaliere drop from the drop down list above. 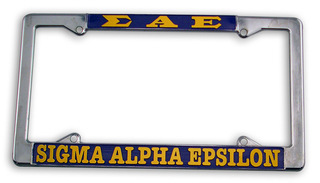 (Chain is available for a small additional charge.) 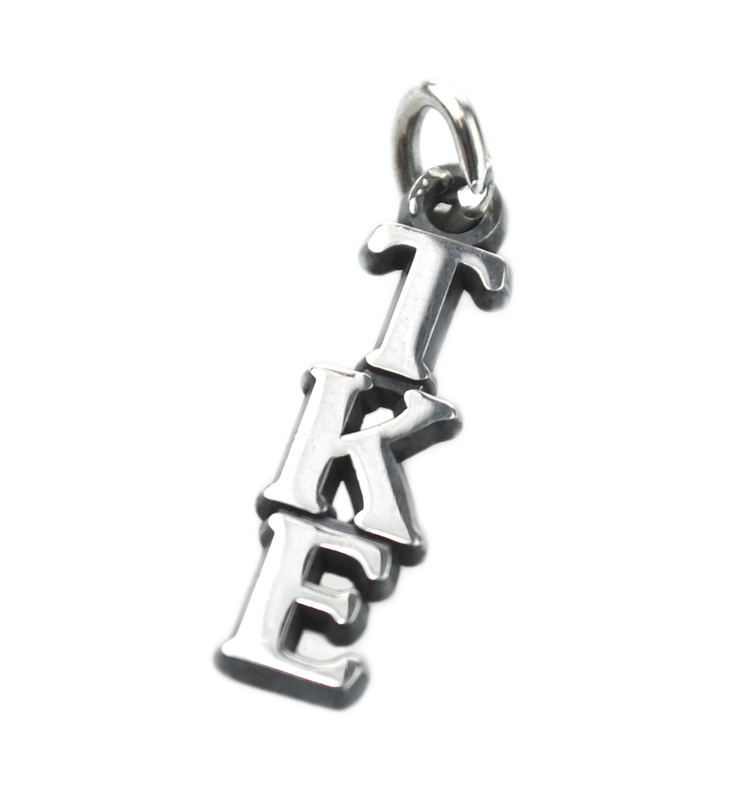 Each Greek letter on this charm is about 1/4" tall which brings a tri letter Greek name to about 3/4” in total length. 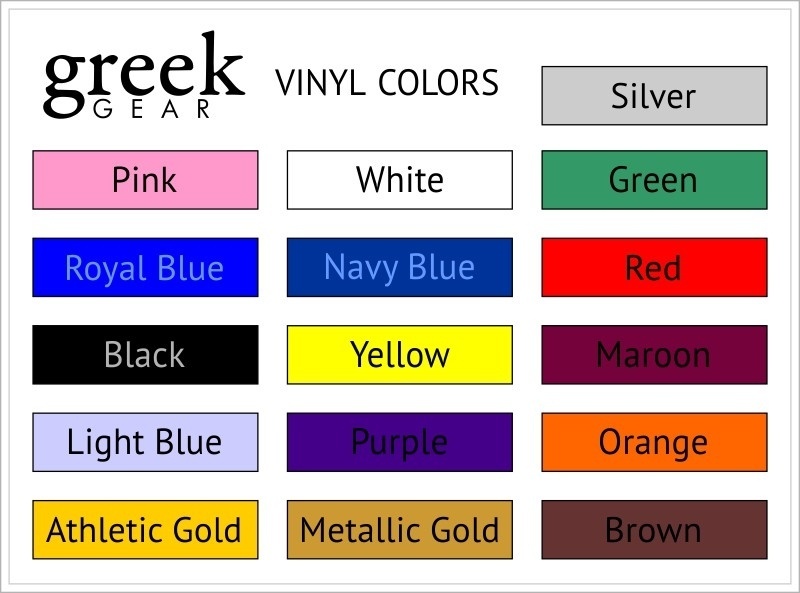 Hey, and remember what they taught you in Economics class about “the economies of scale?” The more of these silver lavalieres you buy, the better the price! 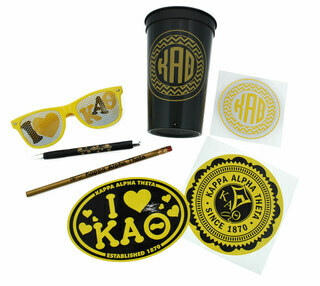 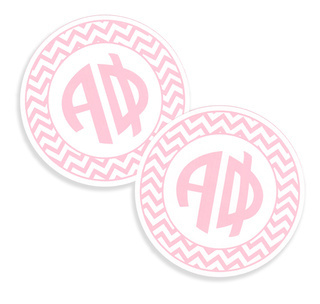 Sorority Sister Set - Save 20%!